Tanks are incredible, powerful machines. And if you’ve got the real estate to house one, the know-how to update or maintain one, and the cash to buy one…you can own a tank just like you would a car. 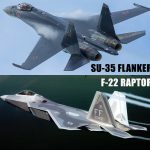 Here are the military tanks for sale to civilians! When a lot of people think of a tank, the M4 Sherman battle tank comes to mind. Two reasons: they were effective, and there were a lot of them. Nearly 50,000 M4 tanks were produced before and during WWI. The only tank ever produced at a higher clip than the M4 was the Soviet T-34. 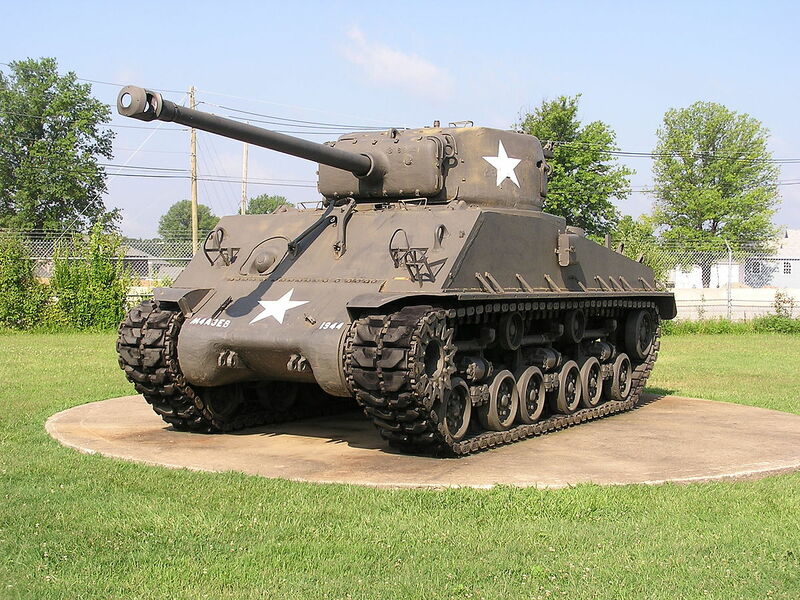 Today, a M4 tank for sale will cost you about $250,000. The Centurion AVRE is fitted with an Ordnance BL 165mm L9A1 demolition gun firing a 64lb charge projectile up to 2000yds, a .30in No.7 MK 1 browning machine gun, and smoke dischargers. It is powered by a Rolls Royce Mk Meteor 4BH ‘V’12 cylinder 27 litre water cooled petrol engine producing 650bhp at 2500rpm which gives the Centurion a top speed of 21mph. This tank was used in the post WWII-days of for Britain – so in the 1950s, 21mph was pretty solid. It weighs 52 tons and carries a crew of 5. The Chieftain takes the advancements of the Centurion a step further. 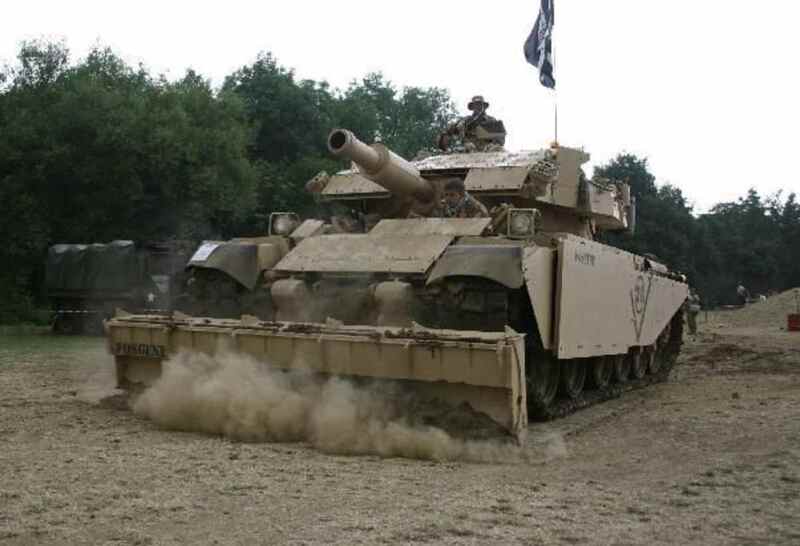 While the Centurion established the concept of the ‘main battle tank’, the Chieftain took the MBT to the next level. 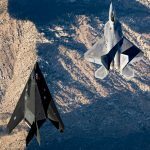 When it was produced in the mid-60’s, it was faster than its predecessor with more powerful and versatile weaponry. 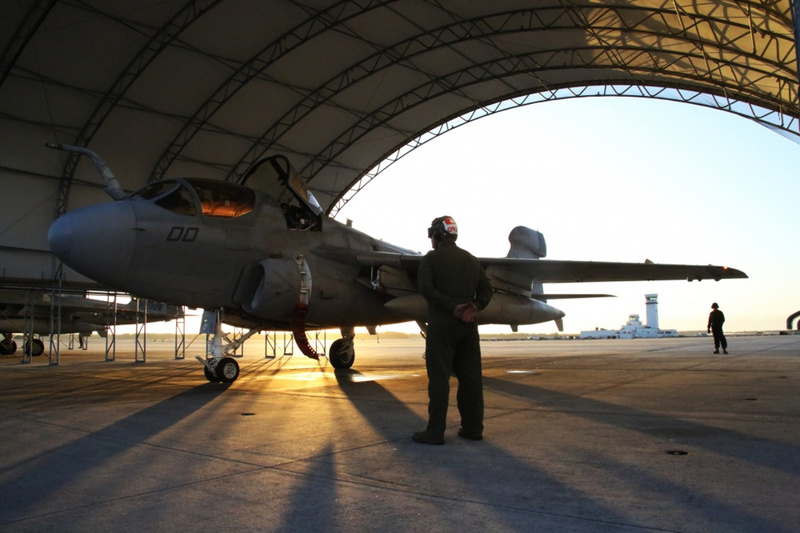 Additionally, it was designed to outlast the previous tank’s mandated maintenance times. 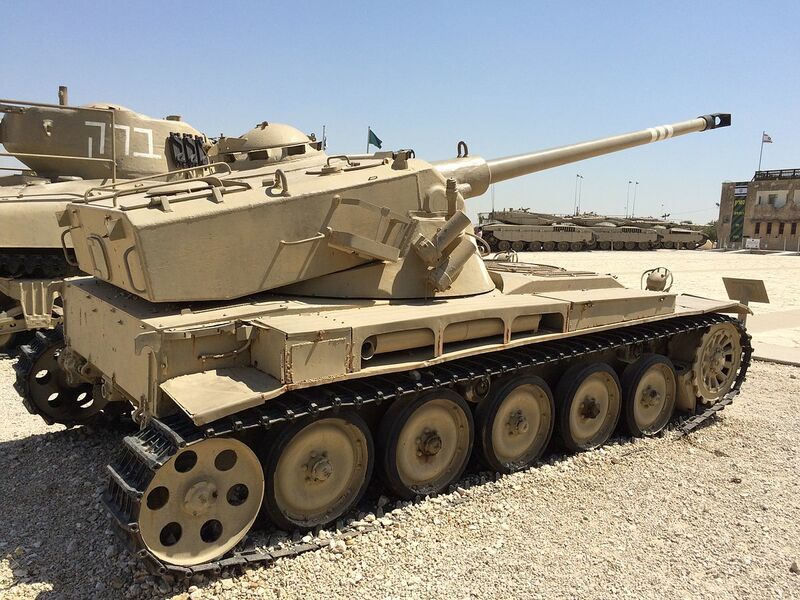 Today, this military tank for sale would cost you about $75,000. Possibly the most rare tank on our list of military tanks for sale to civilians…only 11 MOWAG Pirat’s were ever produced. 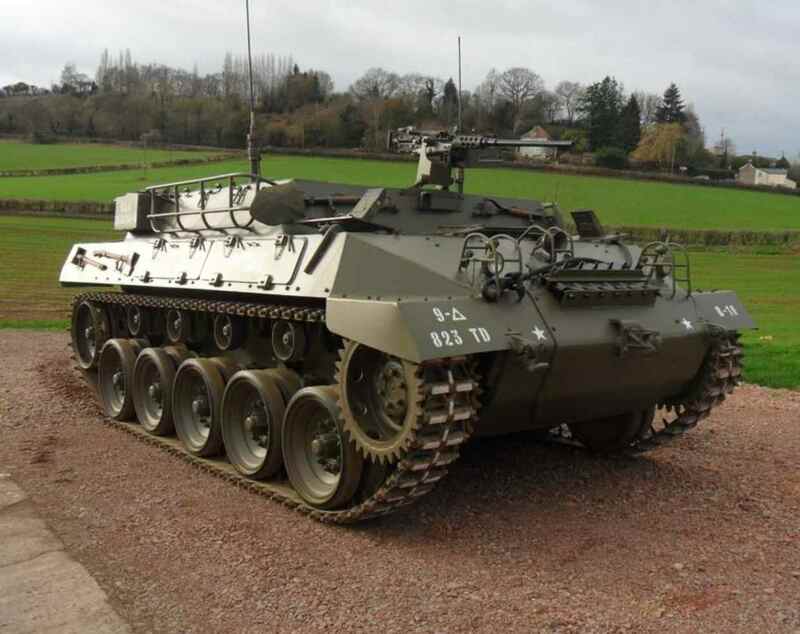 They were prototypes designed for the Swiss Army, but the army decided to go with the American M113 instead. There is a rumor, that this Pirat is the last operational tank left that isn’t owned by a museum. This tank was painted blue for various films in Europe. 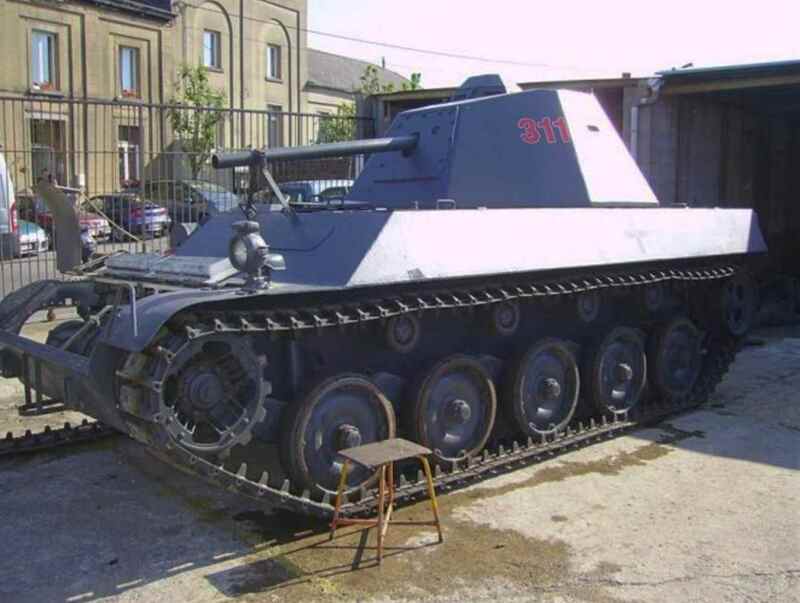 An accurate price could not be determined on this military tank for sale to civilians. Although it’s a half-track, we’re still going to consider this widely-used armored vehicle as a tank. The Sonderkraftfahrzeug 251, it’s official and difficult to pronounce name, was produced to the tune of over 15,000 editions. 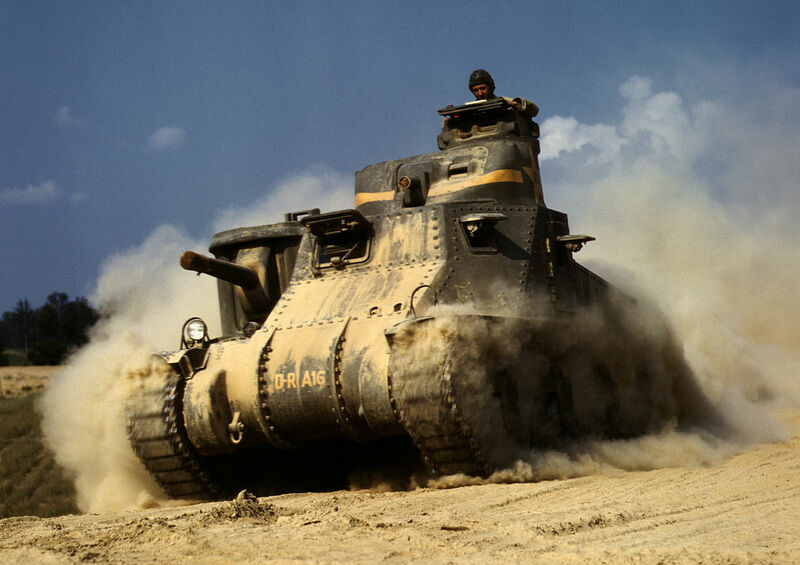 It was most heavily used by Nazi Germany during the years it was produced (1939-1945) – but other countries that also utilized this tank were: Poland, Russia, France, Greece, Netherlands, and Tunisia. 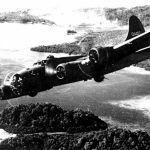 Over 20 different versions were creates with uses ranging from infantry combat to medical to transport and more. The M24 Light Tank was one of the most efficient and successful tanks ever built…and now its a military tanks for sale to civilians. The M3 and M5 Stuart light tanks that predated the M24 were notoriously under-equipped, so the potent lightweight 75 mm (2.95 in) main gun on the M24 was designed to pack a punch never before seen in a light tank. 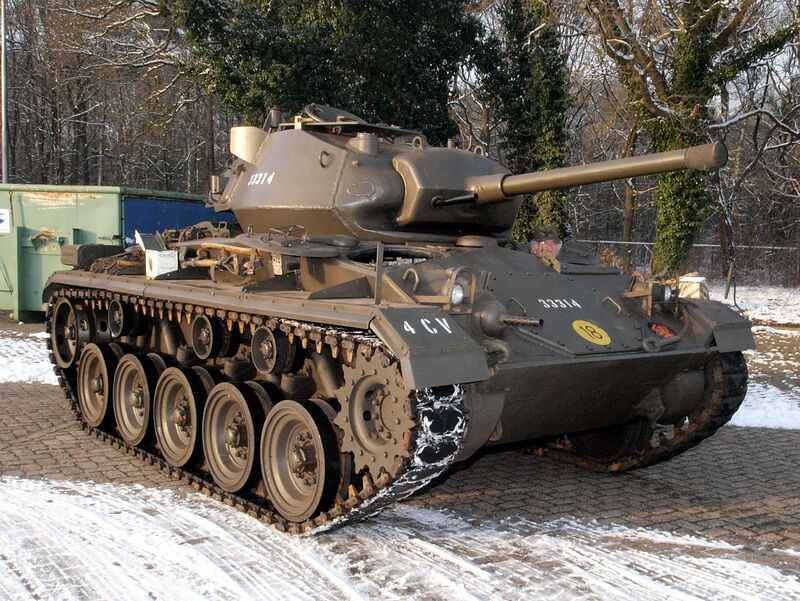 Today, an M24 tank for sale can fetch as much as $350,000. 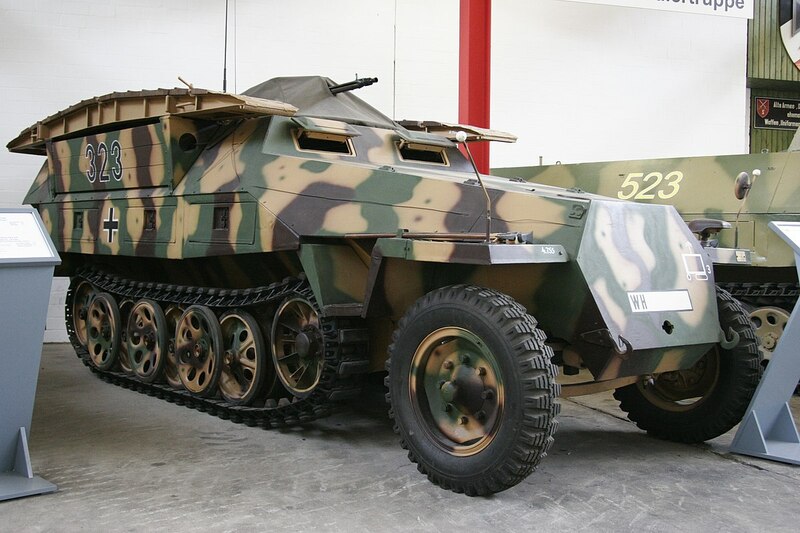 The M39 Armored Utility Vehicle weighs over 33,000 pounds, carries up to 8 passengers, can reach 50 miles per hour, powered by a Continental R975-C4, 9 cyl, radial gasoline engine, and only about 650 of the AUV/tank were ever produced. Given the rarity of the production cycle and the fact that there are hardly any left today that are still operational – a M39 for sale will run you north of $445,000. The oscillating turret which now seems oh so common on any tank in combat today, was once just a pipe dream. That is, until the AMX-13 Light Tank found success with the oscillating turret for the first time. Over 7,500 were built between 1952 and 1964 across 24 variations. Due to its post-WWII production and relatively light combat time, several quality AMX-13s are still intact. Today, AMX-13 tank for sale can run you not much more than an average late-model SUV – roughly $70,000. 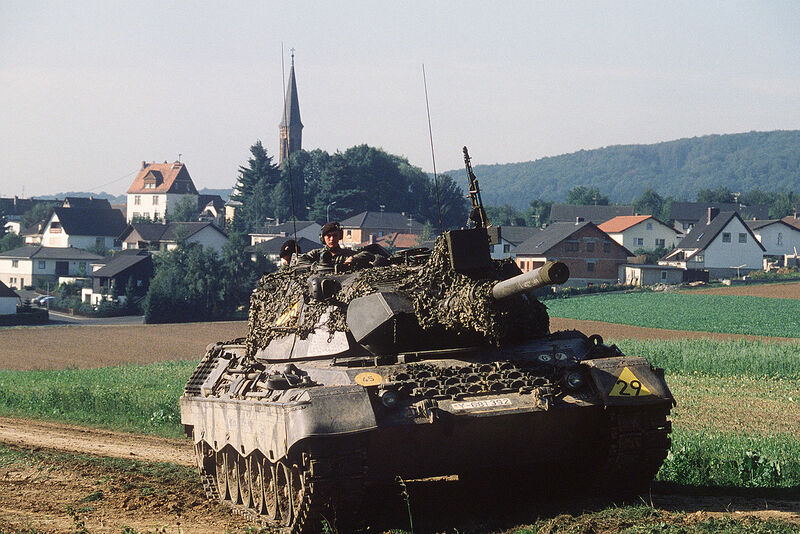 Heralded as ‘NATO’s Main Battle Tank’, the Leopard I battle tank began production in the mid-1950s in Western Germany. They had to do so with NATO’s blessing because of recent post-WWII sanctions, but the threat posed by Russia was great enough to allow the tank to be produced. Over 4,500 were built before being succeeded by the Leopard II main battle tank. It’s powerful, but expensive. Today, a Leopard military tank for sale will cost you about $225,000. Better than the M2, oveshadowed by the M4 – the M3 General Lee Battle Tank was a useful, yet underproduced tank that filled a brief need in a brief time window. These tanks were produced in the late 1930s, right before the M4 burst on the scene. Today, a M3 tank for sale to civilians will cost you about $150,000. 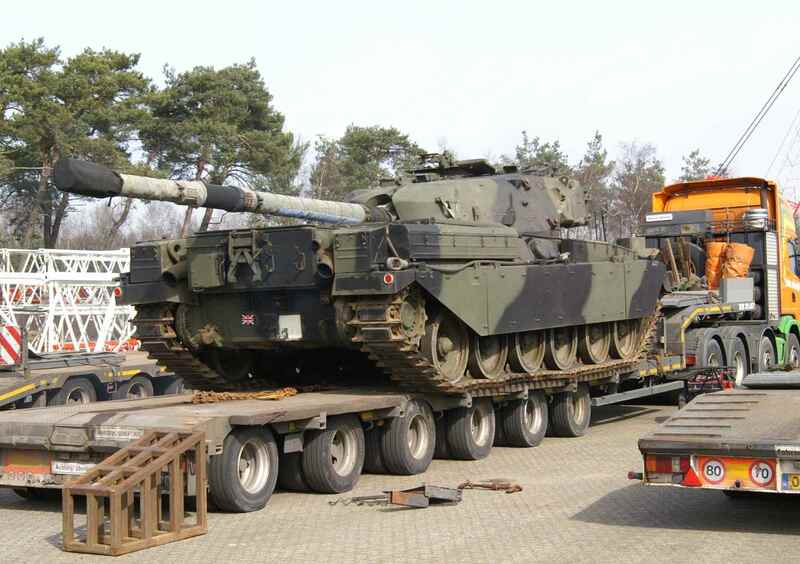 We hoped you enjoyed learning about these military tanks for sale to civilians. 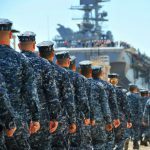 Now, find out which military vehicles are for sale to civilians!